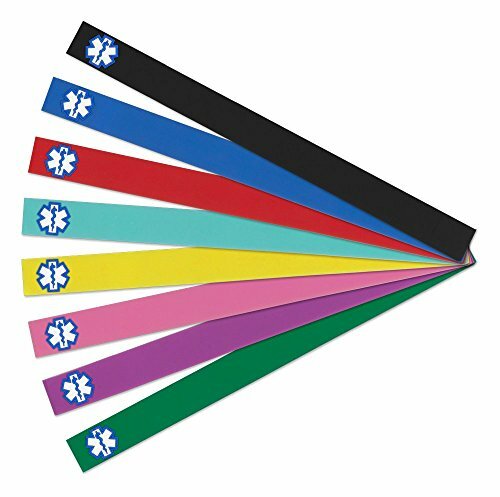 Replacement Bands for our Sport Series Medical Alert Bracelets. 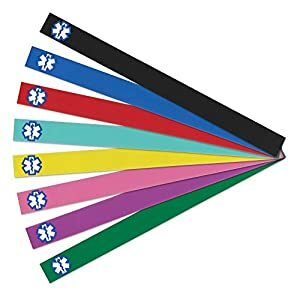 These bands are made from waterproof hypoallergenic silicone and now available in 8 popular colors. Note that this replacement band DOES NOT include the clasp or the engraved plate, both of which are sold separately.